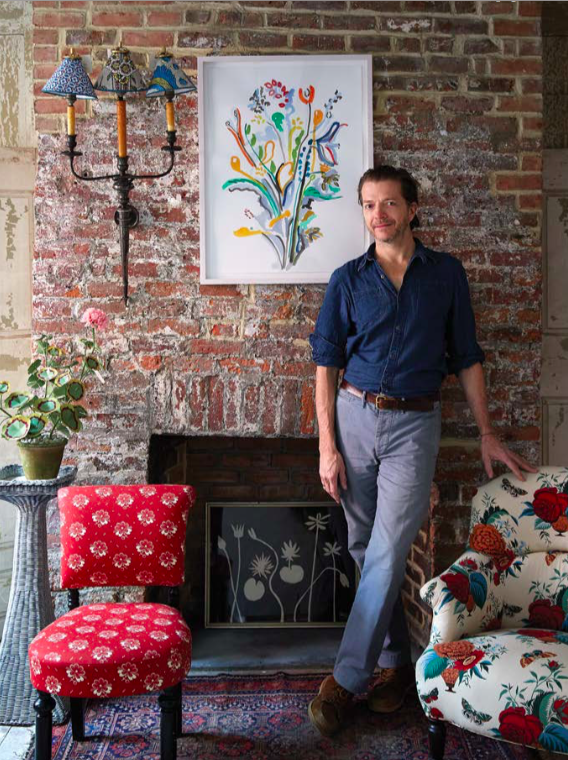 John Derian has made East Second Street a must-visit shopping destination, thanks to over 20 years on that block and now three stores. Later this month (in reality it will probably be next month) he will open a shop on Christopher Street in the West Village. You can read more about it here (behind WSJ paywall, for now).